This woman’s name is Ruth. Even though Ruth is a foreigner in the land of Israel, a wealthy farmer named Boaz takes interest in her. Boaz is also related to Naomi, making him eligible to redeem Naomi’s family, that is, to purchase her late husband’s field and continue her late husband’s bloodline. Boaz is impressed by Ruth’s character, and marries her. 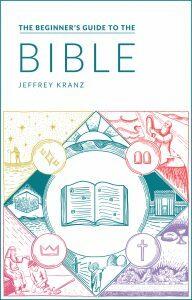 Ruth and Boaz have a son, and the book closes with a surprise: Ruth is the great-grandmother of King David, whom we meet later in the book of 1 Samuel. 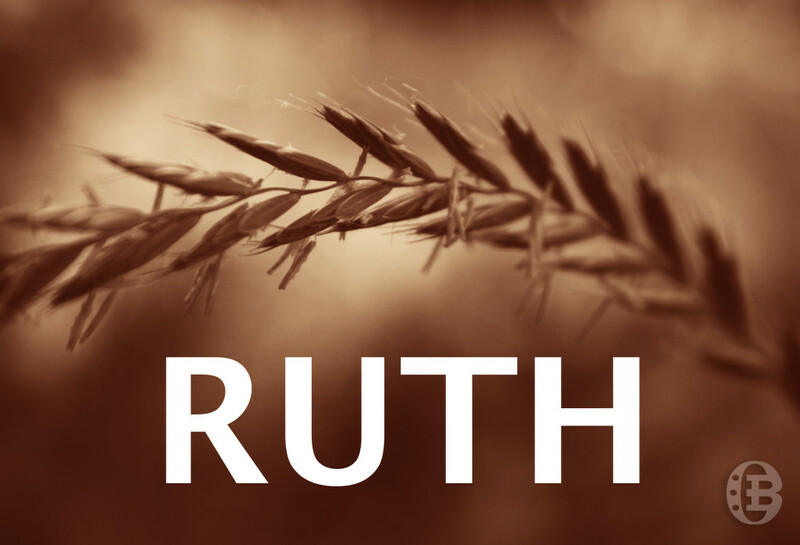 The story of Ruth takes place during the time of the Judges: it’s a bright story of hope during a very dark period in Israel’s spiritual and political history. Naomi blames God for the loss of her two sons (Ru 1:21), but the book concludes with Ruth being praised as better than seven sons (Ru 4:15). Just as Boaz redeemed Naomi, David will go on to deliver Israel from her enemies and bring about security for the nation of Israel. He became one of us (Jn 1:14; He 2:14). He was capable of buying us back (1 Pt 1:18–19). He was willing to buy us back, setting an example of a self-sacrificing husband (Eph 5:25–27). Jesus Christ is the great Redeemer, and the book of Ruth foreshadows His work.